It’s the first thing people notice about you — and when you feel good about it, it shows. Zoom Whitening gives you the radiant results you want with a variety of whitening options to fit your lifestyle. 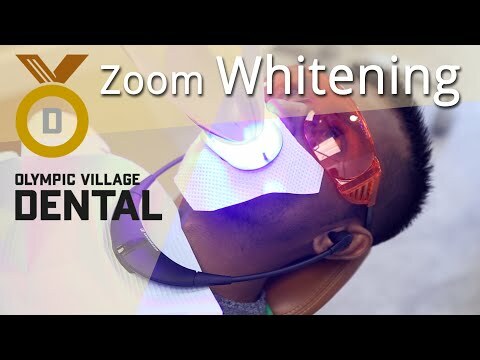 And when it comes to whitening — like with everything having to do with your smile — Olympic Village Dental is your best resource and we’re pleased to offer the professional-strength whitening of Zoom. Get your most confident smile today with the #1 most patient-requested professional whitening brand.